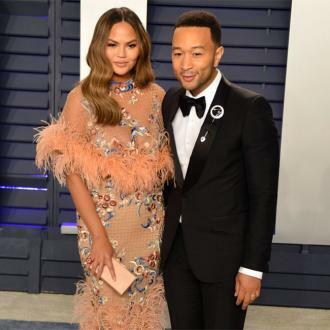 Chrissy Teigen can't believe ''how big she's got so fast'' now she is expecting her second child with her husband John Legend. 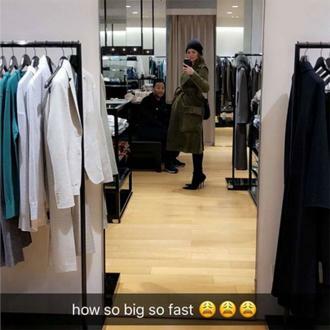 Chrissy Teigen can't believe ''how big she's got so fast'' now she is expecting her second child. 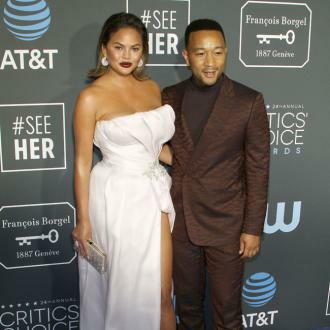 The 'Sports Illustrated' model - who is adding to her family with her husband John Legend - can't believe how big her baby bump has got recently. 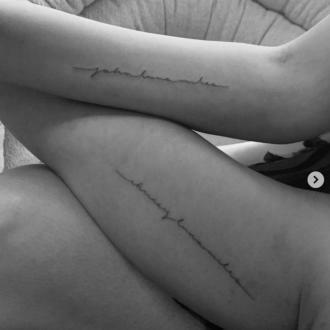 Meanwhile, Chrissy - who also has 20-month-old daughter Luna Simone with the 'All Of Me' hitmaker - previously admitted she was shocked by just how ''big'' she has become while pregnant with her second child. 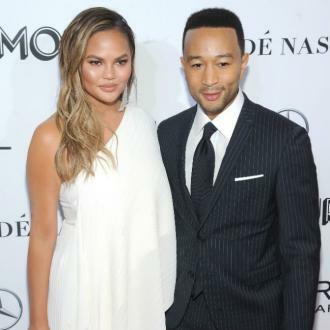 And Chrissy had previously revealed that she would love to be ''pregnant for the rest of her life''.